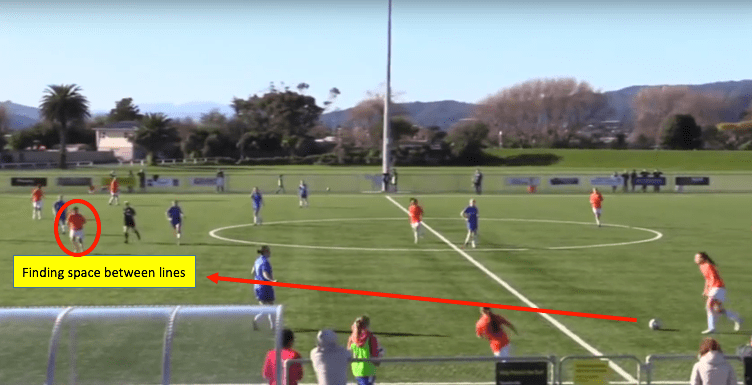 Transport Futures are proud to sponsor the Wellington United Women's Central League team. Transport Futures have assisted the team in purchasing a computer modelling programme (Sportscode) which was built to analyse the beautiful game of football. Women are underrepresented in the technology area; Transport Futures and Wellington United are doing their bit to help bridge this gap. Don Wignall and Transport Futures are a transport consultancy agency. They tackle the big problems facing our cities by analysing transport networks using computer based models. These models are used to change, add and create new and better ways of structuring our transport networks throughout our cities. Better for cars, pedestrians, bikes, buses, light rail... better for everyone!